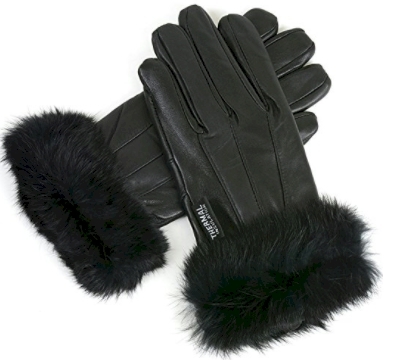 Amazon has these Alpine Swiss women's leather gloves with genuine fur trim and full thermal insulated lining for $9.99 with free Prime shipping. Sizes S/M/L/XL/2XL and in black, brown or red. 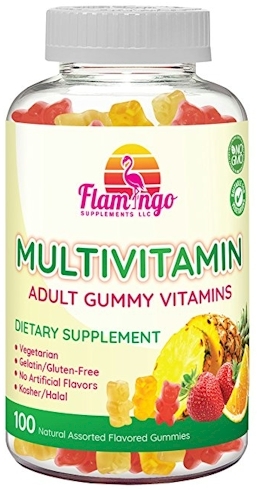 Amazon has got this 100-count Flamingo MultiVitamin Adult Gummy Vitamins for $14.00 with free Prime shipping. This price is even lower than the same item on the Flamingo website (and any other various kosher vitamin vendors that I've seen). It is kosher pareve under Kof-K hashgacha (make sure you doublecheck for the hechsher on the bottle when it arrives). 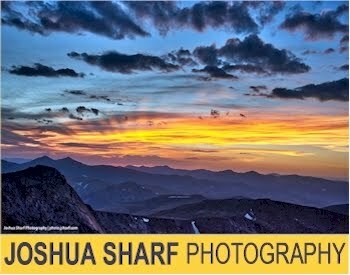 It got 4.4 out of 5 stars over 84 customer reviews and is an "Amazon's Choice" item. 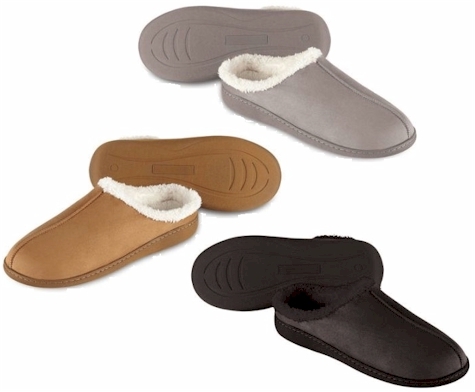 Walmart has got these Sharper Image Men's Memory Foam slippers for $4.88 with free in-store pickup, or free shipping with a $35.00 minimum order. They come in black, tan and gray, in sizes S to XL (not all sizes in all colors). Compare price to Amazon's here. 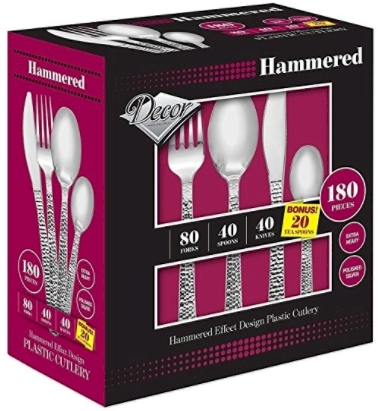 Amazon has dropped the price on this double set of 180-piece Decor Hammered Effect Design Plastic Silverware, down to $19.99 with free Prime/shipping, which comes to $10.00 per set! This is the lowest recorded Amazon price on this beautiful disposable silverware. (This is a great way to get a jump on Pesach shopping!) Limit 10 per account. Amazon has got this Windsor Glider and Ottoman (in 4 different designs/colors) for $129.99 with free Prime shipping. It got 4.0 out of 5 stars over 1,236 customer reviews and is an "Amazon's Choice" item. 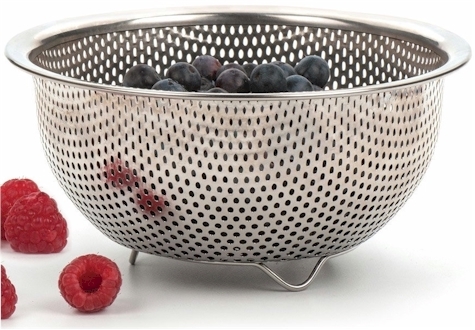 Amazon has got this RSVP Endurance Precision Pierced 18/8 Stainless Steel Berry Colander for $8.95 with free Prime/SuperSaver shipping. It got 4.6 out of 5 stars over 197 customer reviews and is an "Amazon's Choice" item. 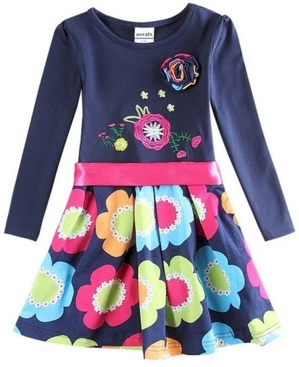 Amazon has got these Novatx Girls' and Baby Girls' Cotton Long Sleeves Dresses for $8.99 to $9.99 with free Prime shipping. Some are for winter, lots of ubercute stuff. $26.35 (33 cents per k-cup) with the 15% Subscribe & Save discount, if you can take delivery of 5 or more active subscriptions in one month. 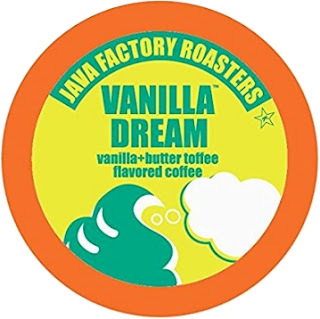 $29.45 (37 cents per k-cup) with the standard 5% Subscribe & Save discount. Sorry for the late notice on this one: today, 12/31/17 only, as part of their Gold Box deal, Amazon has got these year-long and six-month popular magazine subscriptions, starting at $3.75. Make sure you doublecheck whether you are getting a print or digital subscription, as they are all in here together. These offers are good on new subscriptions, renewals or gift subscriptions. 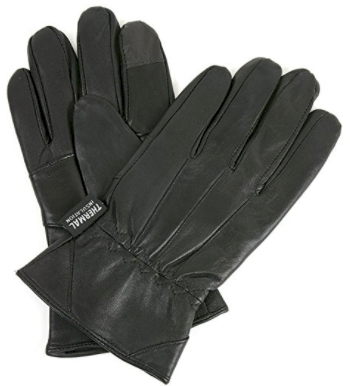 These make for a great gifts and they will think you spent much more! If you give an Amazon subscription as a gift, you can send a gift notification by email or print one out and write a personal note. 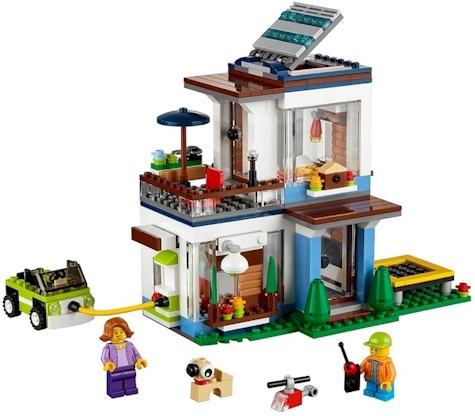 Amazon has got the LEGO Creator Modular Modern Home Building Kit (386 Piece, #31068) for $23.99 with free Prime shipping, the lowest recorded Amazon price on this item. It got 4.6 out of 5 stars over 13 customer reviews and is an "Amazon's Choice" item. Amazon has got this 8-pack of 1 lb. 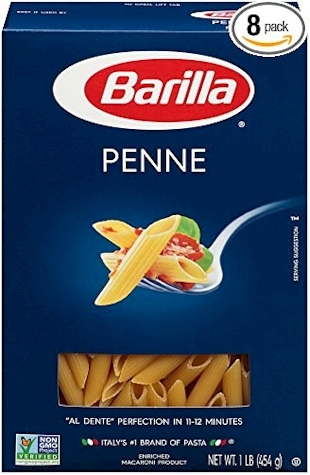 boxes of Barilla Penne pasta for $8.00 or $1.00 per box shipped. 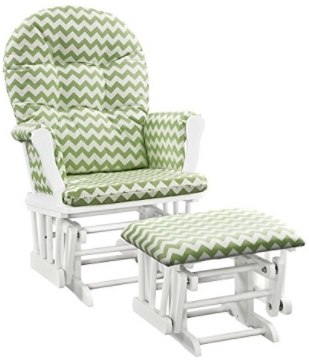 You might get the same deal at a store, but there is something awesome about having this shipped at a low price to your house, without having to put the kids in their car seats and driving out to the store. 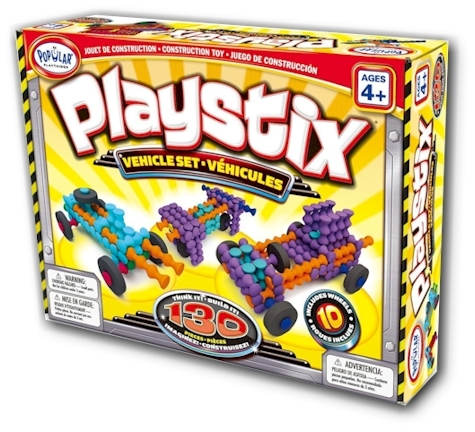 Amazon has got the Popular Playthings Playstix Vehicles Set (130 pieces) for $17.63 with free Prime shipping. This set got 4.2 out of 5 stars over 28 customer reviews. 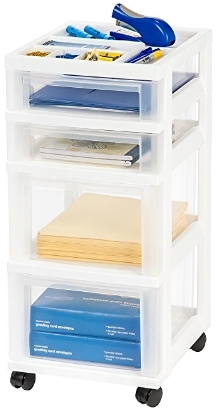 Amazon has got this IRIS 4-drawer Rolling Storage Cart with Organizer Top in white for $17.81 with free Prime shipping. If you forego the 2-day shipping and opt for the free no-rush shipping, you'll save an additional 62 cents, bringing the price down to $17.19. This cart got 4.3 out of 5 stars over 1,699 customer reviews and is an Amazon #1 Best Seller. Sleep headphones (also great for air travel) for $14.97 on Amazon. Brilliant concept! Amazon has got these CozyPhones Sleep Headphones with Travel Bag in various colors for $14.97 with free Prime shipping. (Whoever had the idea to flatten out headphones and incorporate them in a headband is a genius, IMHO.) It got 4.2 out of 5 stars over 1,514 customer reviews and is an "Amazon's Choice" item. ENJOY COMPLETE RELAXATION - Original CozyPhones feature ultra-slim 1/8" cushioned, removable speakers with a durable 52 inch cable. 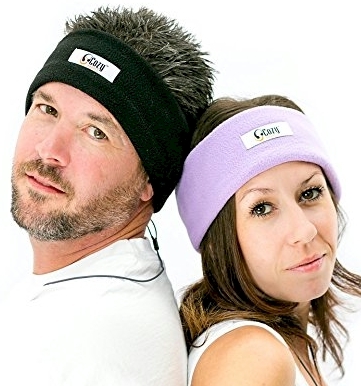 Lightweight, comfortable and washable extra wide sleep headband doubles as a sleep mask when pulled down over the eyes. CozyPhones ™ sleep earphones are a the perfect aid for insomnia or to calm your racing mind while listening to your favorite music, podcast or ebook. GREAT FOR THE WHOLE FAMILY - Use for sports, yoga, meditation and relaxation. Kids love 'em too. Ideal for children, college students, dorm life, shared apartments, noisy roommates and co-eds. Will not hurt your ears like earbuds or other bulky earphone headbands. Simply pull down to use as a sleep mask. Blocks light and allows you to sleep any time, anywhere, day or night, and helps block snoring. THE PERFECT GIFT - a unique and fun gift for for friends and family. Surprise them these super comfortable, breathable, lightweight headphones. Here's a rare one! 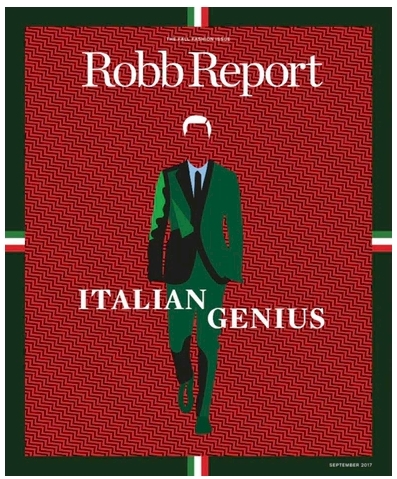 DiscountMags has got the Robb Report for $4.99 per year (12 issues), when you enter promo code DAILYCHEAPSKATE at checkout. There is never any auto-renewal at DiscountMags. FYI, I have never seen any kind of deal on this magazine before. Sign up for the free HBO NOW trial, get a $10 Amazon credit. Get Minecraft and get $5.00 off select Minecraft items. Redeem your $5.00 reward on physical products from the Minecraft Gift Guide by 1/28/17. All of the Digital Day deals are here and are good today, 12/29/17 only. This deal is for the gamers who make in-app purchases: today, 12/29/17 only, you can get 10,000 Amazon Coins for $65.00. You must never have made a purchase from Amazon coins in the past in order to qualify for the discount, so you might need to use your spouse's account for this one, LOL. ALL of Amazon's Digital Day deals can be found here, on the Amazon Digital Day page. Amazon Digital Day Deal: Subscribe to HBO NOW on Amazon and get $10 Amazon credit! 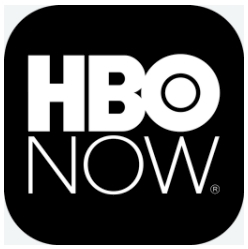 Sign up for a free trial of HBO NOW and get a free $10 Amazon credit. Go into the app (on the device) and sign up for a free trial. If you don't want HBO NOW, don't forget to cancel before the trial period ends or you will be charged $14.99 per month. Daily Cheapskate NEWS: I'm an Amazon Influencer! 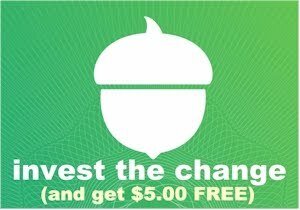 $20.00 Uber e-giftcard for $10.00 at Raise!